The summer holidays are here! 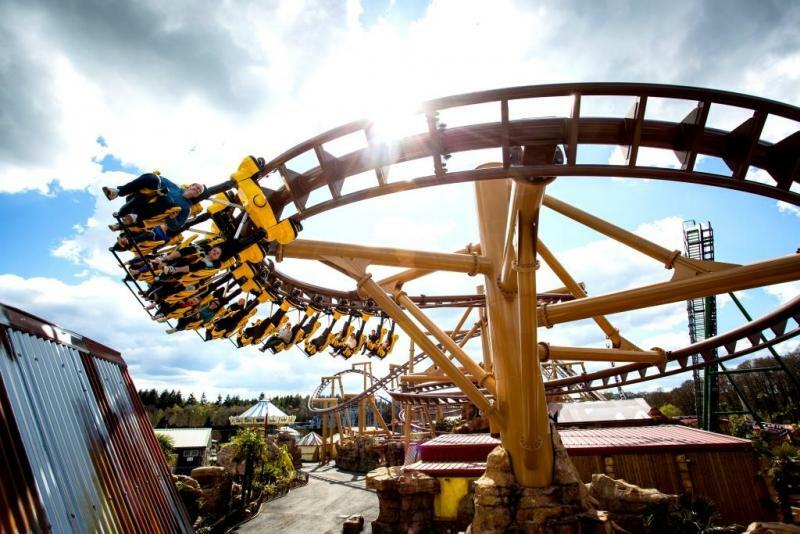 We love summer at Paultons Park and it is a fantastic time of year to make some amazing memories that will last a lifetime. Join us from Wednesday 26th July- Sunday 3rd September 2017 and experience a fun filled summer, where there is an amazing variety of things to see and do at Paultons, including our new Summer Beach Party Show. Make sure your little ones are wearing their dancing shoes and are ready to party. PJ Masks are here on the 19th and 20th August 2017. 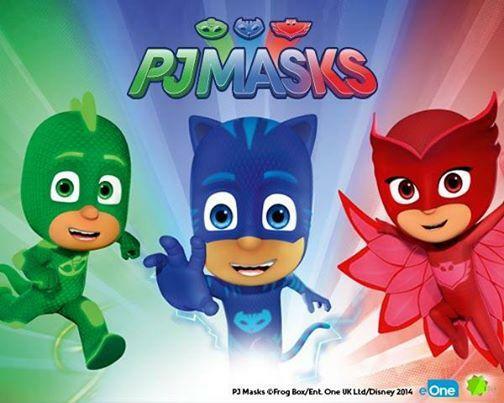 It’s time to be a Hero with the PJ Masks team! Everyone’s favourite heroes Catboy, Gekko and Owlette will be at Paultons both days so come down to help save the day. No additional charge applies. Please note queues are likely to close early dependent on demand and it is suggested you arrive early to avoid disappointment. The Summer Beach Party Show takes place twice daily at the show stage during the summer holidays at 12:30pm and 3pm. Experience plenty of singing, dancing and exciting games alongside our live stars and meet some brand new characters; Bruce the Lifeguard, Shelly the Sea Turtle and Manta the Ray. Plus, look out for our super bright orange beach buggy. There will be opportunities to meet the characters at the end of every show and take photographs at the Beach Party. 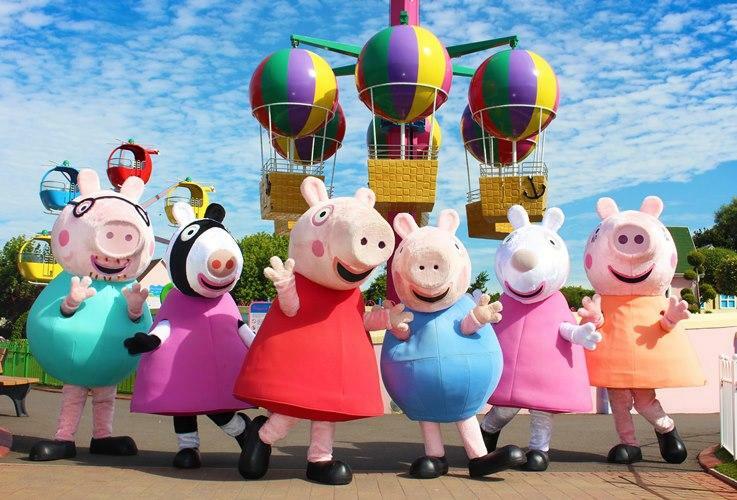 In Peppa Pig World this summer, throughout all of August meet Peppa Pig and her family and friends, Mummy Pig, Daddy Pig, George, Suzy Sheep and Zoe Zebra. 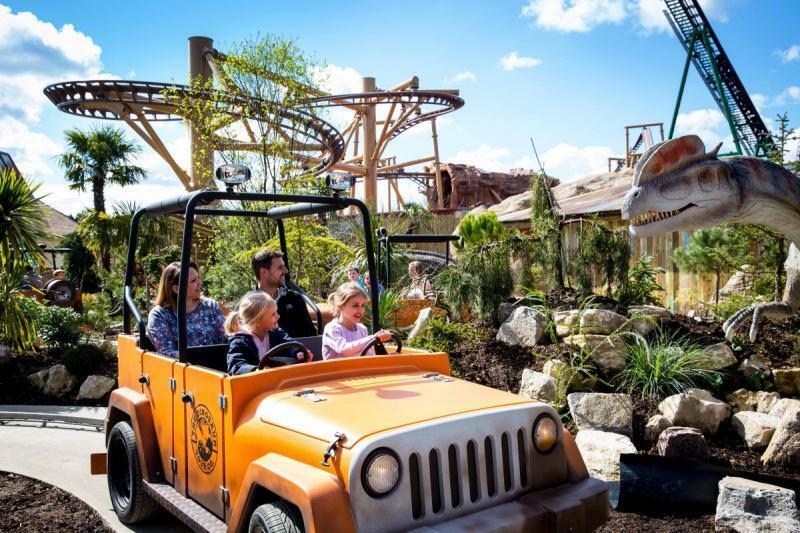 Experience a Jurassic adventure of a lifetime in our very own Dinosaur Theme Park “Lost Kingdom” featuring two world class family rollercoasters, life-like animatronic dinosaurs, Jurassic themed family rides, a prehistoric adventure play park and an amazing opportunity to come face to face with a ‘living’, walking Dinosaur. Children and Parents can discover dinosaurs of all shapes and sizes, a particular favourite is Max our tame(ish) walking realistic dinosaur at ALIVE - this summer you have the chance to meet him every day. Also, look out for our Dinosaur Tour Company Rangers along with our baby dinosaurs Chewie and Roary throughout the day in Lost Kingdom. 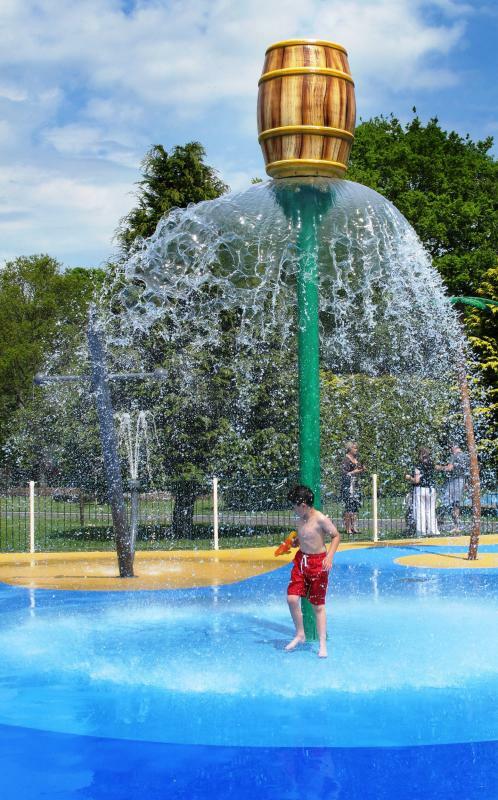 Paultons Park features two incredible splash parks, the perfect place for your children to cool down. Don’t forget to bring along those swimming costumes and towels. Water Kingdom is our mega splash park filled with water jets, giant tipping buckets, fountains, and super soakers for children to enjoy and explore. Muddy Puddles is a Peppa Pig mini water park where children can splish, splash and splosh. Suitable for children aged 0-6 years only.